Here’s a calendar fundraiser you might consider. 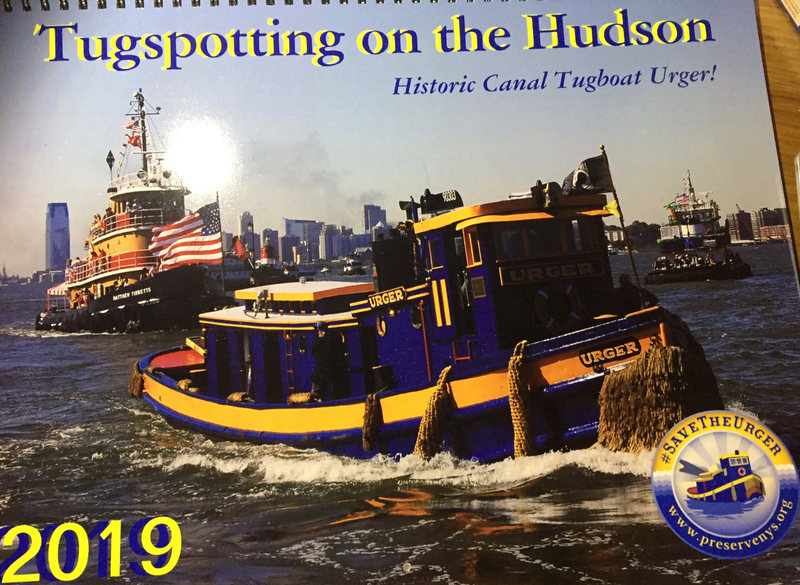 It’s a fundraiser to benefit efforts to save Urger as a boat afloat: “Update on our Urger campaign – we are talking to the New York Power Authority and waiting on a response from them on a few things. Everything is in a holding pattern right now for the winter, while the Urger is in Waterford. NYPA is commissioning an update to the 2014 Urger condition report. We asked for but have not seen (nor do I anticipate seeing) the scope of services for that report. I know they have taken metal samples, which is to be expected. 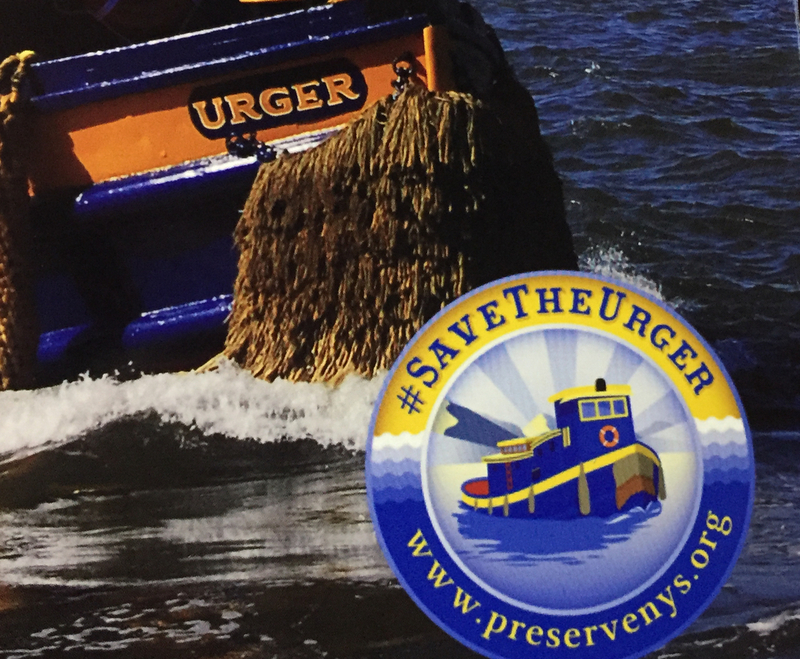 We’re working with Assemblyman John McDonald, who will introduce legislation to make the Urger the NYS Tug once session begins. We’re waiting for the final 2019 committee lists to come out before approaching someone in the Senate. Click here to see the interior pages and make your order. 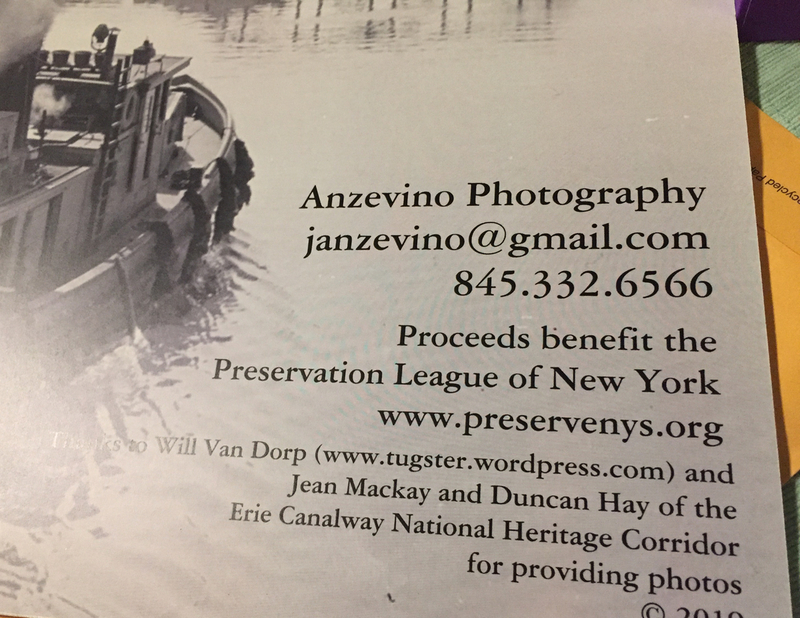 Thanks to Jeff and the Preservation League.